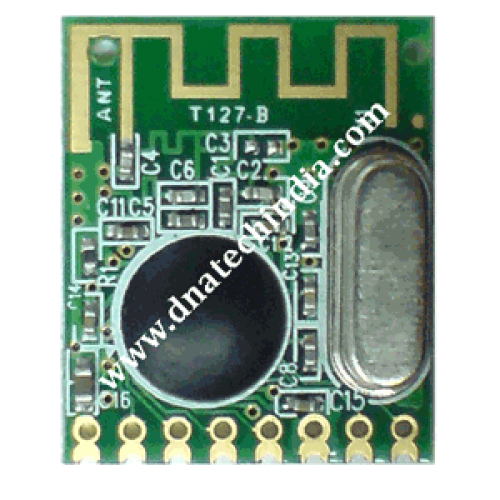 Low Cost CC2500 RF Transreceiver Module. Buy Online in India. Order NOW!!!! This RF Transceiver module is built with Texas instrument's Chipcon IC ( CC2500 ) . It can be used to transmit and receive data at multiple baud rates from any standard CMOS/TTL source.The RF module is built with on board PCB trace antenna and it can used as SMD module as well as Through-hole module.The onboard antenna will give you approximately 30meters Range in open field.